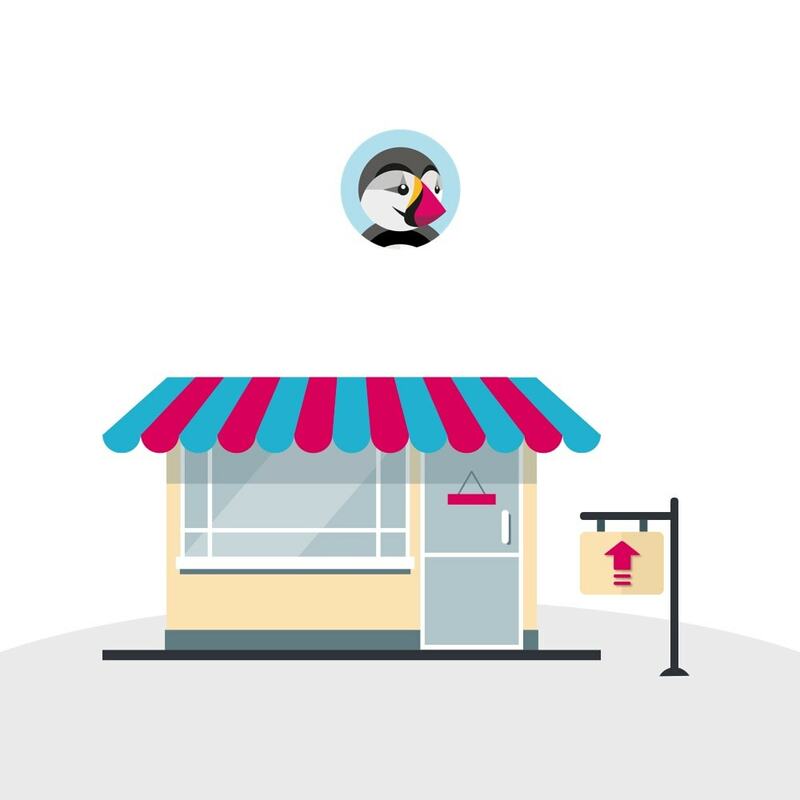 Upgrade your shop to the latest version of PrestaShop in a few clicks, thanks to this automated method. By running the most recent version of PrestaShop, you will benefit from the latest features and improvements available. For this reason (and for your shop security) it is always recommended to use an up-to-date version. 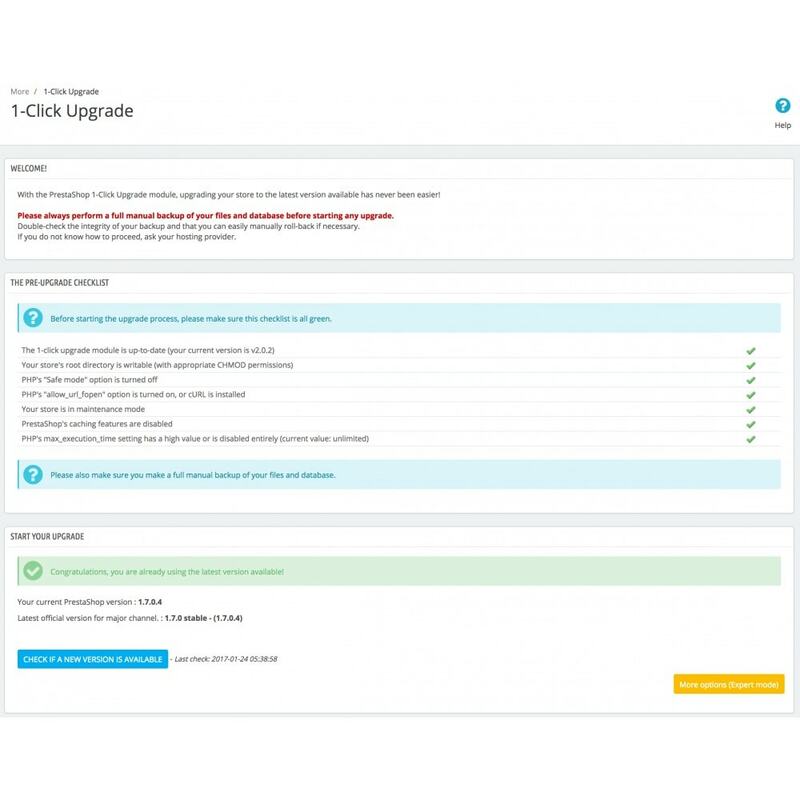 The easiest way to upgrade your PrestaShop store! and 1.7 to minor versions of 1.7.